No. 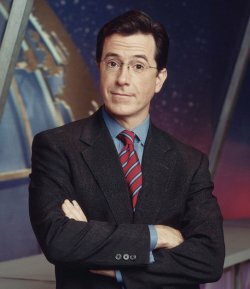 Colbert takes _everything_ seriously. I’m confident that one day you will see that.